So you have picked up a brand new Galaxy S4 from Verizon and you want to make most out of your phone and decided to root it. 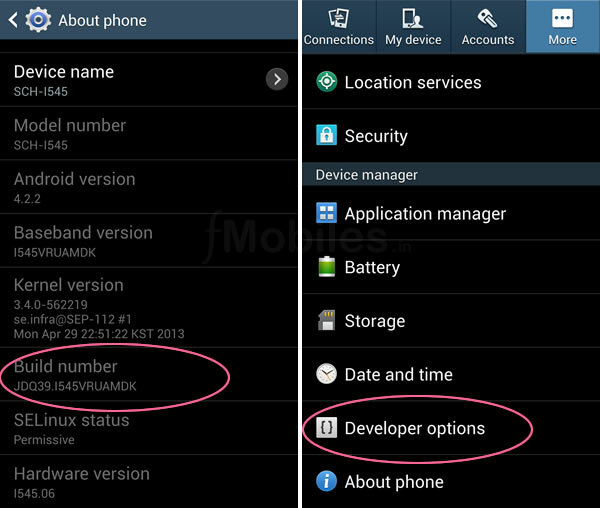 Currently Verizon Galaxy S4 bootloader is locked and you can’t use CWM or TWRP root method. The CF-root also won’t work with this phone. The VRUAMDK kernel on the Galaxy S4 comes with SU..block making it hard to root. The root process makes use of a leaked pre release kernel VRUAMD2 using ODIN, and then uses a modified Motochopper root method and flashes the VRUAMDK back. Check your model number SCH-I545 and Build Number end with MDK from here. Settings –> More –> About phone. 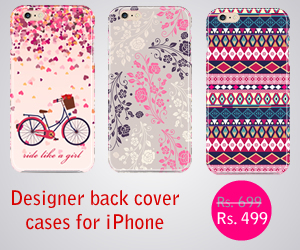 If your phone matches with these proceed further. Download and install Samsung official drivers from here. These are required for the PC to recognize your phone. If you have Samsung Kies installed you don’t need to download this. Download and Extract ODIN v3.07. This is required to flash kernels to the phone. Download VRUAMD2 prerelease kernel from here. This is required to flash and root first. Download an extract the Motochopper Root Exploit Tool from here, this is for rooting the device. Download VRUAMDK Stock kernel from here. This is stock kernel, we will flash it back after rooting the device. Once you have everything in place it shouldn’t take much time. Lets proceed with the process. Note: The below process if for Verizon Galaxy S4 device SCH-i545. Rooting your phone might void your warranty and may brick your device or damage permanently. Proceed the below mentioned steps with caution, we are not responsible for any damage to your phone. These steps are limited to the mentioned build version on the phone model specified. 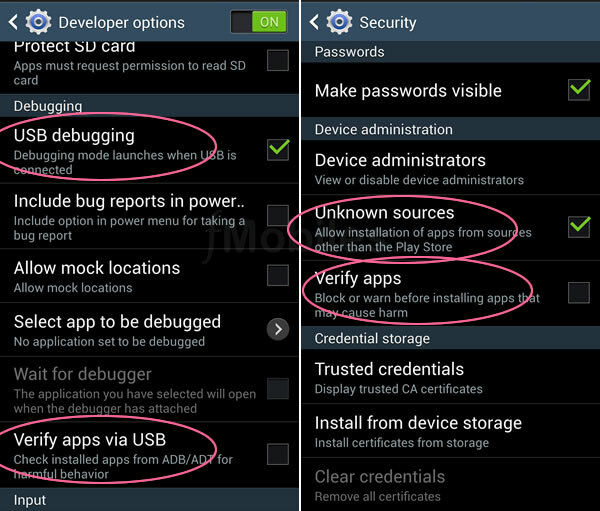 Root your Galaxy S4 at your own risk. Step 1. Make a folder on your desktop and extract all the downloaded files to that location. Switch off your phone. Now enter into download mode on your phone. To enter into download mode, press Volume Down key on volume rocker and Home button simultaneously, now while pressing both buttons press the power button and hold. When you see a warning button release the buttons and press Volume Up button to enter to download mode. Step 2. Connect your phone to your computer with a USB cable. Step 3. Open the ODIN v3.07 file to run the program. ODIN will start and you should see the ID:COM turned to light blue with 0:[COMX] on it. If you see this then you can confirm your phone is recognized by ODIN and ready to flash. Step 4. Now click the PDA button and then locate the file “SCH-I545_MD2_423399_Kernel.tar.md5” you just downloaded. Make sure “Auto Reboot”, “F. Reset Time” and PDA are the only buttons that are checked and others are not checked. Press the start button and watch the process. It shouldn’t take long, once it is done, the phone will reboot itself. After rebooting check the phone is working and kernel version to confirm the MD2 kernel. Step 5.Unlock the developer options. Go to Settings –> More –> About phone, keep on tapping the build number 7 times to unlock the developer options. In Settings –> More –> Security. Check “Unknown Sources”. Uncheck “Verify apps”. Step 6.Connect your phone to the computer. Open the Motochopper folder your download and extracted. Open “Run.bat” file. You will see a message on the phone asking you to accept the new computer connection (select to always allow and select OK). Follow the on screen instructions if any. Step 7. After the process is over your phone will reboot. Now check the SuperSU app if it has any update on the Google Play store. Step 8. Open SuperSU app and click continue to update the app binary. Step 9. Once the update is over download and open an application like Titanium Backup to check if you have root. Step 10. Connect your phone to your computer. Open ODIN program. Step 11. Click the PDA button and then locate the file “SCH-I545_MDK_562219_Kernel.tar.md5” you downloaded earlier. Make sure “Auto Reboot”, “F. Reset Time” and PDA are the only buttons that are checked and others are not checked. Start the process and wait for the phone to reboot. Step 12. Check the kernel version number to see if you are back to the stock kernel. Check with a root access app like Titanium Backup to see you have root. That’s all your Verizon Galaxy S4 is rooted now with Stock kernel.